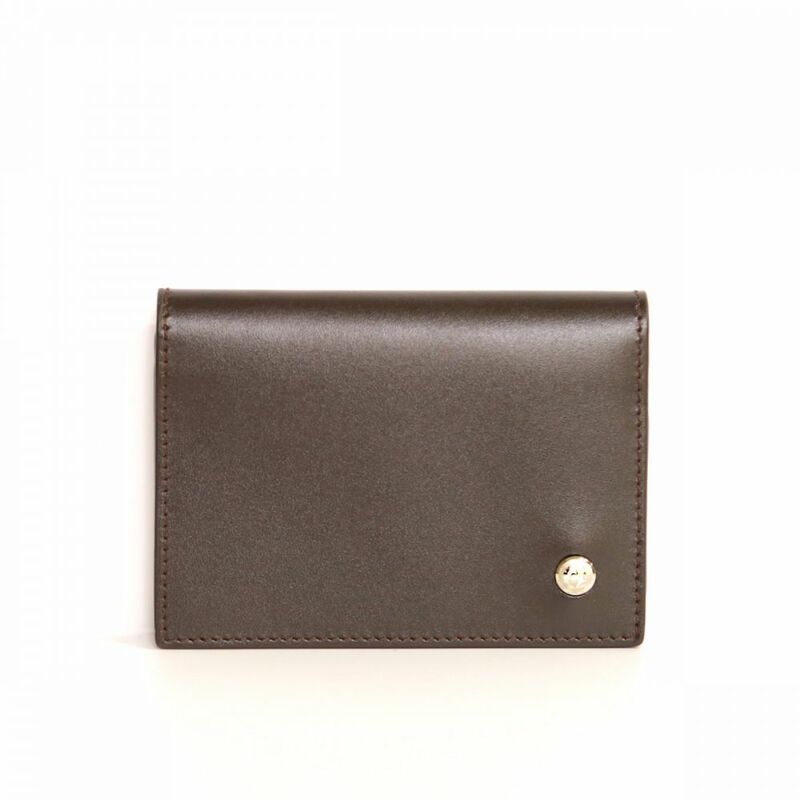 This Business Card Holder in ebony calfskin leather and nubuck lining. 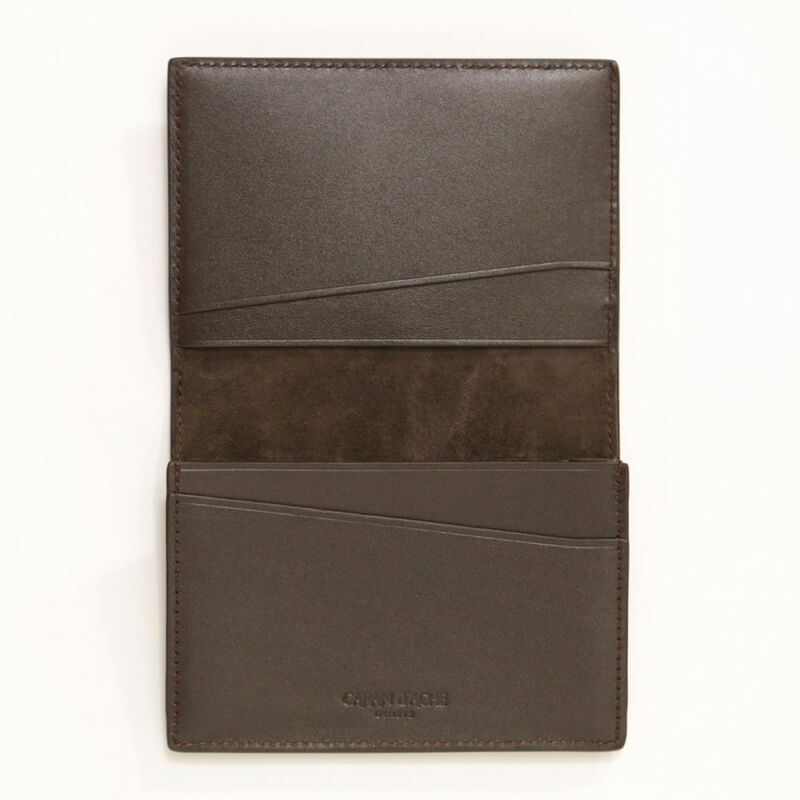 Show off your elegance with this Caran d'Ache business card holder. A precious and refined Haute Maroquinerie item that awakens all the senses.